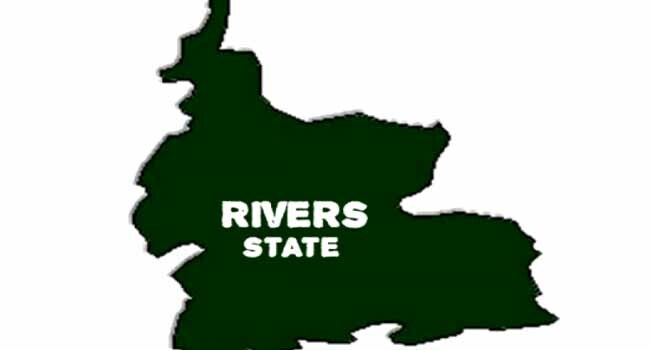 The Rivers State Police Command has confirmed the killing of two of its men by suspected armed robbers at Rumuosi link road, Ozuoba in Port Harcourt, the state capital. The men who were said to have been conducting a stop and search exercise along that route at about 10:00 pm on Tuesday, were reportedly attacked by the armed men, leading to the death of the officers. According to the Police, one of the hoodlums was also killed in the shootout. The command’s Public Relations Officer, DSP Nnamdi Omoni, told Channels Television on Wednesday that investigations are on to apprehend the suspects. He also revealed that the command already has clues that may lead to their immediate arrest.